New notices from the Chinese authorities come as public displays of devotion to the Tibetan spiritual leader are widespread in the region. 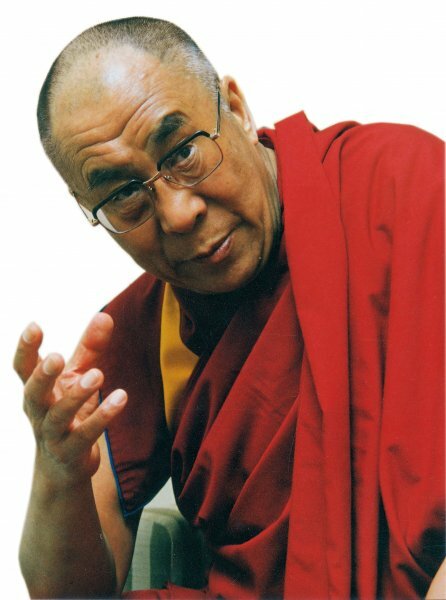 Ahead of China’s once in a decade leadership change next month, Chinese authorities in eastern Tibet have issued fresh notices reinforcing the ban on pictures of His Holiness the Dalai Lama and materials advocating Tibetan independence. The public notice dated September 17  was seen in Rongwo town in Rebkong region of eastern Tibet. The region has witnessed two known self-immolation protests this year and a number of mass protests against the Chinese government. According to High Peaks Pure Earth, the website which translated the note, the political message of the public notice, drawing attention to matters such as “splitting the country” is couched in the language of social concerns including warnings on sudden death as a result of exhaustion after spending too much time on the internet. The three-point notice begins with the reinforcement of the ban on selling photos, videos, and books of the Dalai Lama and objects publicising Tibetan independence. Despite China’s ban, public display of devotion to the Dalai Lama has been rampant in Tibet. The 55 Tibetans, who have set themselves on fire since 2009 inside Tibet, have called for the Tibetan spiritual leader’s return, while thousands of Tibetans have attended public enthronements of portraits of the Dalai Lama. The notice goes on to warn internet café owners from opening their café beyond business hours or from closing their windows and doors while in business. The authorities have further warned that people operating illegally will be struck hard strike hard and severely punished. In August this year , a Tibetan father of three, Logya was sentenced to four years in prison by a Chinese court in eastern Tibet for carrying a portrait of the Dalai Lama during a peaceful protest on January 23  in Ngaba. Prior to his sentencing without legal representation, Logya was kept in detention for several months during which he suffered beatings and torture at the hands of Chinese security officers.